During the sunset hours, you will be treated to an evening of relaxation & indulgence. 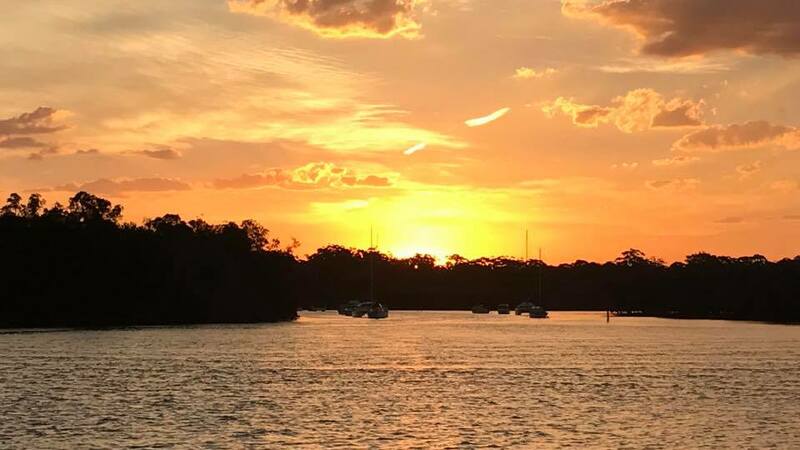 Enjoy a glass of wine with some chees (BYO) as you cruise the calm waters of Currambene Creek and explore its eco system. 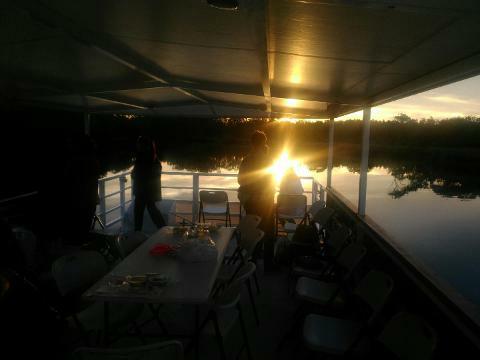 A sunset BBQ cruise can be arranged for 10 passengers minimum.